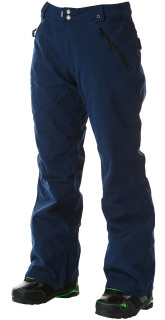 The LIGHT CAT snowpant is a classic slimfit pant with nice backpocket detailing. 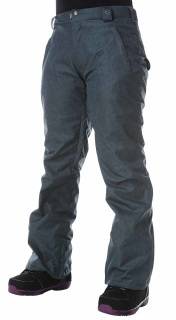 The inside lining is a mix of fleece in the back and knees as well as brushed mesh for the best climate control - warm, cosy, breathable and not puffy. 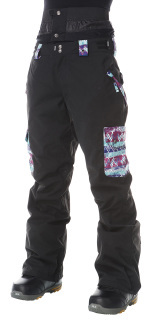 The LIGHT LEELA bip snowpant is the most comfortable snopant keeping you dry and warm in all conditions . The inside lining is a mix of fleece in the back and knees as well as brushed mesh for the best climate control - warm, cosy, breathable and not puffy. 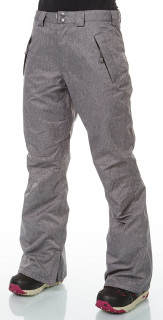 The LIGHT SWING EVO snowpant has a zip off snowgaitor at the hem. 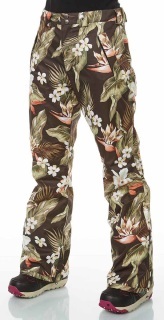 This construction keeps you warm and dry in any weather condition. The inside lining is a mix of fleece in the back and knees as well as brushed mesh for the best climate control - warm, cosy, breathable and not puffy. 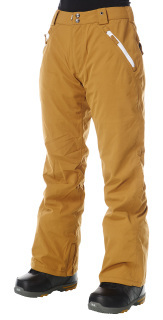 The LIGHT YOKO snowpant is a classic slimfit pant with subtle backpocket detailing. 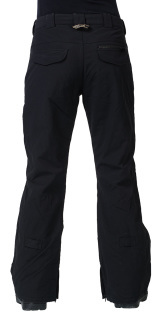 The inside lining is a mix of fleece in the back and knees as well as brushed mesh for the best climate control - warm, cosy, breathable and not puffy. 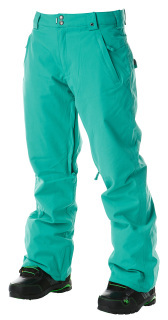 The LIGHT BARB snowpant features a progressive slimfit cargo style . The inside lining is a mix of fleece in the back and knees as well as brushed mesh for the best climate control - warm, cosy, breathable and not puffy. 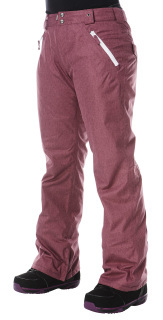 The LIGHT LEELA bip snowpant is the most comfortable snowpant keeping you dry and warm in all conditions . 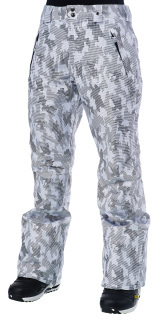 The inside lining is a mix of fleece in the back and knees as well as brushed mesh for the best climate control - warm, cosy, breathable and not puffy.